Why sell Avon you ask? Here is my answer: Avon is and has been a reputable company for many years and for more than one reason! It has put meals on families tables, allowed mothers/fathers to stay home with their children, brought extra earnings in to families homes, and so much more! 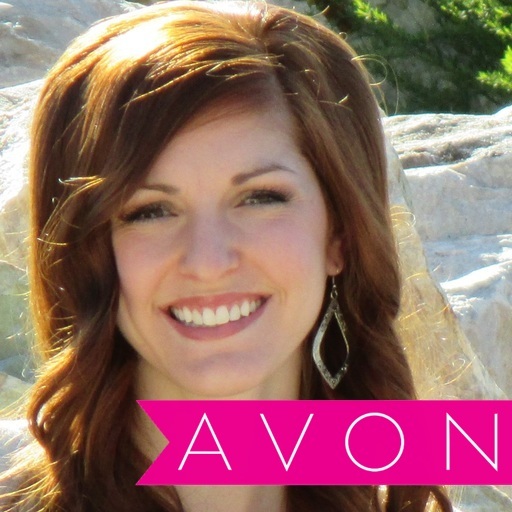 I have listed a few of my favorite reasons of why you should Sell Avon too! 1) Avon has been around for over 130 years and has so many representatives worldwide because it is a trusted and successful company to be a part of!!! The Avon sisterhood is incredible and the support for one another's success is unbeatable! With as many Avon representatives as there are world wide, there are still many areas in NEED OF AN AVON REPRESENTATIVE! 2) Avon has state of the art training to help their representatives succeed! They are continually updating their training to be the best yet as well as created a "Avon Social Media Center" device application to allow easy sharing of Avon products and the opportunity to all your social media profiles right from your device! 3) There are 2 ways to sell Avon! Selling Avon online and selling Avon face to face. When you sell Avon you reap the benefits of an impressive earnings chart. (see image) Keep in mind that when you sell Avon there are no minimums and no sales quotas to meet! 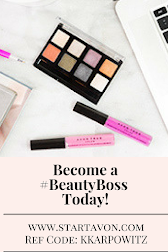 You can also earn, even on Avon sales under $50! All you have to do is place your order on your personal estore and you automatically will earn 20%!! Isn't this incredible! Avon wants their representatives to earn and be successful! These are just a select few of my favorite reasons to sell Avon! I have loved selling Avon and I know you will too! Join Avon Team Elite Diamonds to help others learn to love themselves from the inside out and through Avon! 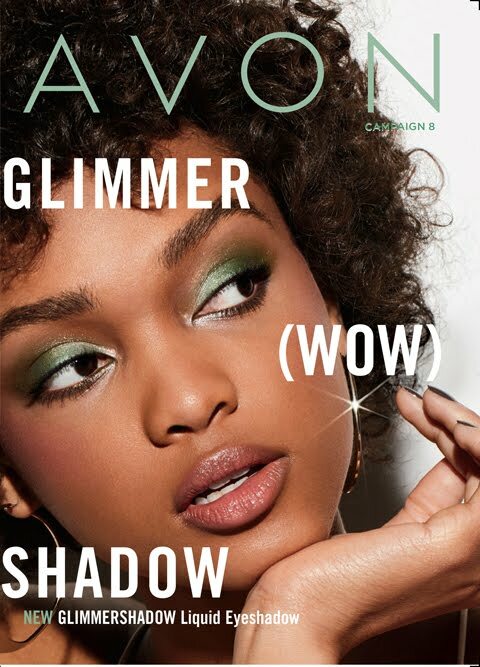 To sign up to sell Avon is easy. 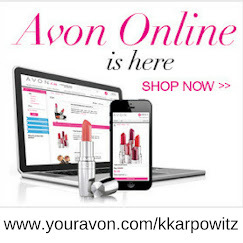 Go to www.startavon.com and enter reference code: KKARPOWITZ.